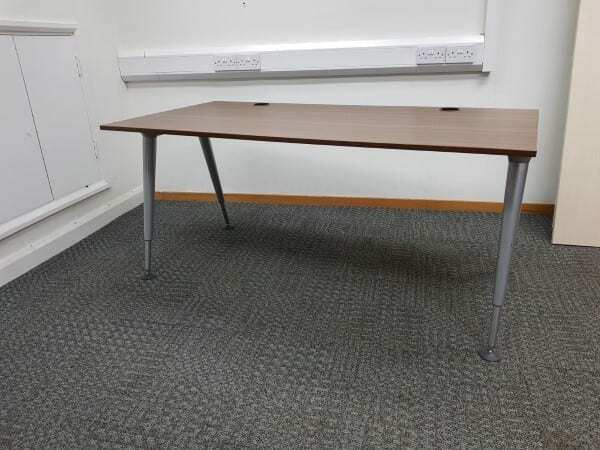 Welcome to Second User Furniture, we currently have 4 Herman Miller Abak Walnut Desks complete with silver frame legs available for sale and you can take a more detailed look at these products by clicking on the images shown at the top of this page. The products would be suitable for your busy office areas as part of a workstation setup. If you would like to obtain some further information out about these products, including estimated cost and delivery options, you can get in contact with one of our sales team, Monday to Friday, between the hours of 9am to 5pm, by calling 07944 508282. If you are viewing our website using a Mobile Device, Ipad or Tablet, you can can use our Telephone Icon which is located in the bottom right hand corner of your screen. Alternatively, if you are viewing our website during out of office hours, you can enter your details into our ‘Request a Quote Online Form‘ shown below and one of our sales team will be in contact to assist you further. 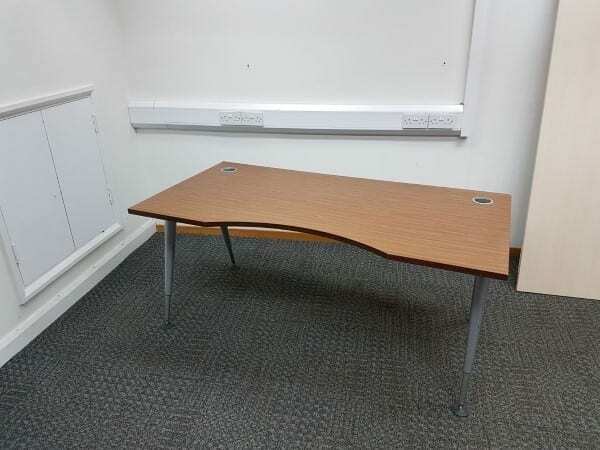 If you were looking for a product that comes in a particular size or finish, why not take a moment to view our full range of Second Hand Desks that we currently have available in stock at the moment by clicking on the link that has been provided in this paragraph. Used, Herman Miller Abak Walnut Desks. “A” frame with Silver Legs. Available in Maple, Beech & White. 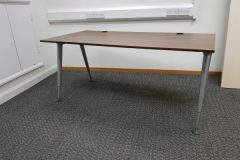 Copyright © 2012-2019 Clear Environment (Office Clearance) Ltd. Bardeen House, Hillbottom Road, High Wycombe, HP12 4HJ.